At the CES last month, Blackberry gave a glimpse of its Android-powered smartphone named Blackberry Mercury. But, for your surprise, ‘Mercury’ is just the codename of the device and today, TCT Communication has officially announced the phone as Blackberry KEYone. For your information, TCL licensed the BlackBerry brand and the right to build BlackBerry branded phones running BlackBerry’s version of Android. Also, TCL wholly owns TCT & you might be aware of TCL as it is the company that makes the popular series of Alcatel devices. The Blackberry KEYone is the last ‘PROPER’ Blackberry smartphone because it is engineered and designed by Blackberry and not any other company. This doesn’t mean we won’t see any Blackberry branded devices in future, but this means that those phones will carry only the name and will be engineered by other company ( TCL maybe). 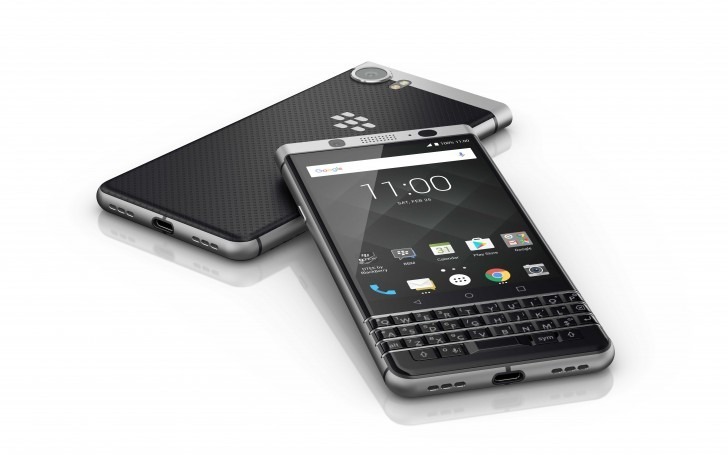 Just like the previous phones by Blackberry, i.e., Passport and Priv, the KEYone too carries the iconic QWERTY keyboard coupled with a touch screen. Blackberry made the same mistake as Nokia did by not following the trend. The company didn’t think about making Android-powered devices at the time when Android started to grow. Instead, it decided to stick to its own BB OS. The company might have entered the Android market but seems like it’s now too late. BLACKBERRY KEYone: WHAT DO WE GET? Let’s talk about the specifications of KEYone. It features a 4.5-inch 1620x1080p Full HD screen & is powered by a Snapdragon 625 processor along with Adreno 506GPU. There is 3GB RAM, 32GB ROM and the storage is expandable. Coming to the cameras, we have a 12MP rear camera with Sony IMX378 sensor, and if you remind, we told you that this phone packs the same camera that we have seen on the Google Pixel devices. The only difference is that the Camera Software is a bit tweaked on Pixel phones than on KEYone. Under the hood, the phone packs a big 3,505 mAh battery with the Quick Charge 3.0 technology that can charge the phone up to 50% in just 36 minutes. 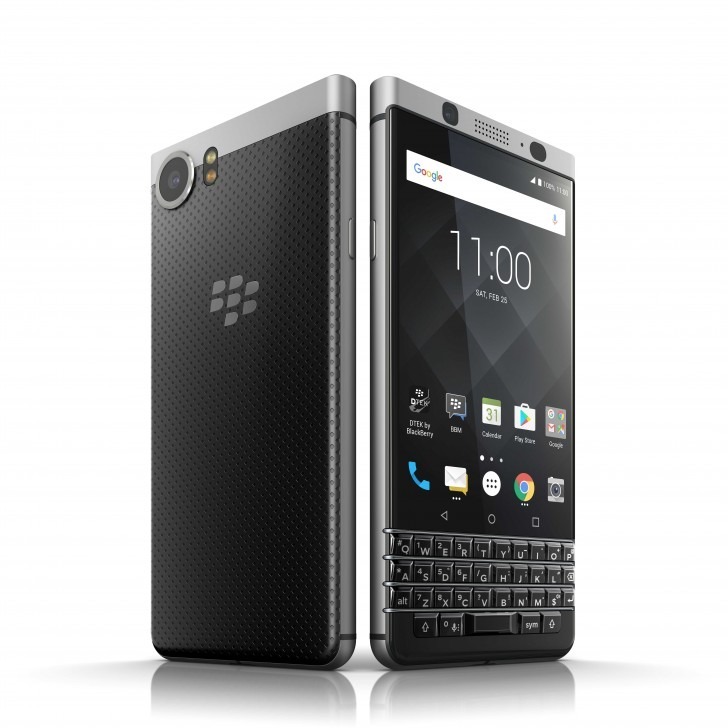 The Blackberry KEYone/Blackberry Mercury is surely a beautiful looking, powerful smartphone and if the pricing is good, this phone will surely beat some of the best mid-rangers available right now. And not to forget, the company claims it to be one of the most secure Android smartphones as the Blackberry DTEK Security app is inbuilt in the phone. What are your views about the phone? Do let us know via comments section. Correction TCL owns Blackberry Mobile. Blackberry Enterprise is still a Canadian company run by John Chen. Enterprise arm is still very much in the business of software even for TCL made android Blackberries. TCT doesn’t own BlackBerry; they licensed the BlackBerry brand and the right to build BlackBerry branded phones running BlackBerry’s version of Android.